Those intricately patterned Turkish socks! These geometric motifs have been warming feet for millenia, in infinitely colorful variations of traditional culture spanning the Balkans to Mongolia. We'll learn the numerous ways these practical items are made, and how to create modern versions in sustainable ways. The world of the hamam, that sultry gathering place which held social power for Turkish women, and is now gathering steam in a revival of rejuvenating traditions. We'll admire the eccentric artifacts of the past and teach new handcrafted versions of therapeutic accessories to enjoy in your own rituals of clean living. These are just the tip of the needle! 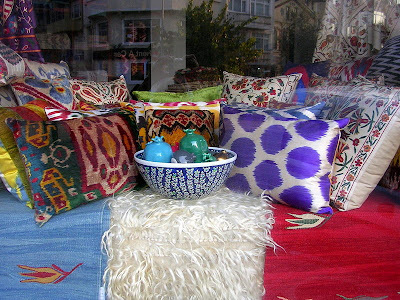 Join us in April 2011 when we launch our handcraft workshops in Sultanahmet, the heart of Istanbul’s Old City. 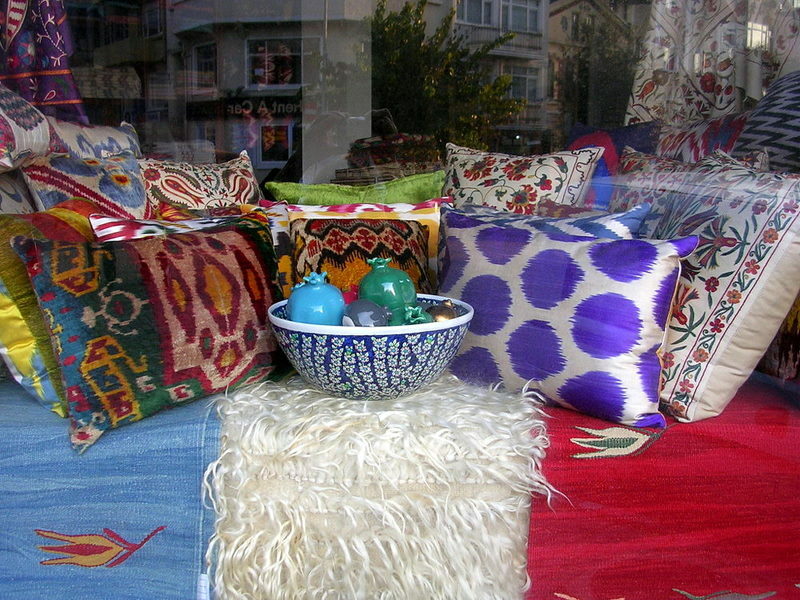 We'll work with local women artisans trained in traditional Turkish needle crafts. We'll create a gathering place for visiting crafting women (men are welcome too!) 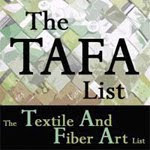 to experience Turkish culture though a hands-on opportunity to learn about traditional and contemporary fiber arts. We'll offer a chance for personal exchange with Turkish women, who often seem to be ‘behind the scenes’ to travelers here. 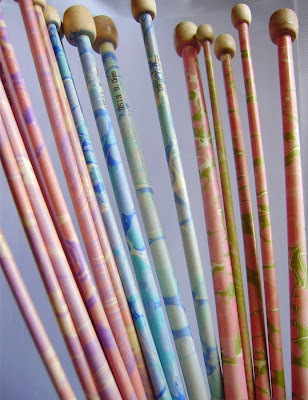 Send us suggestions for the crafts you'd love to learn. Contact us using the form to the left!